As a product manager I talk to many software producers about trends and their challenges in adopting those trends. Many of these conversations center on the subscription licensing trend and the switch from perpetual to recurring revenue models. It’s been a hot topic for some time now, yet there are common questions I get all the time – so I’ll provide those questions as well as answers based on my experience. First, the whys of subscription licensing are becoming clearer as producers are adding subscription licensing to their portfolio at a rapid pace. Data from IDC supports this in their 2016 Software Licensing and Pricing Predictions citing that software subscription revenue will continue its rapid growth trajectory to reach $130 billion in 2016, a 21% increase over 2015. Further, the benefits of subscription software licensing aren’t just limited to software producers and their customers. The ability of subscription licensing models to create predictable recurring revenue are very appealing to investors as Wall Street rewards recurring revenue when doing valuations. After all, recurring revenue is less “lumpy” than perpetual revenue which translates into a more predictable revenue stream. 1. When will I see an increase in revenue when shifting from perpetual to subscription software licensing? 2. What is the financial impact of subscription licensing? Won’t we see a dip in revenue? Yes – there is a financial impact. Instead of getting paid up-front with a large license fee and a ~20% recurring yearly fee, you will invoice for at least 1/3 if not less. This affects revenue/cash. However this short-term revenue reduction can be mitigated by introducing subscription pricing over time (per product or per geo) while continuing to provide perpetual pricing. 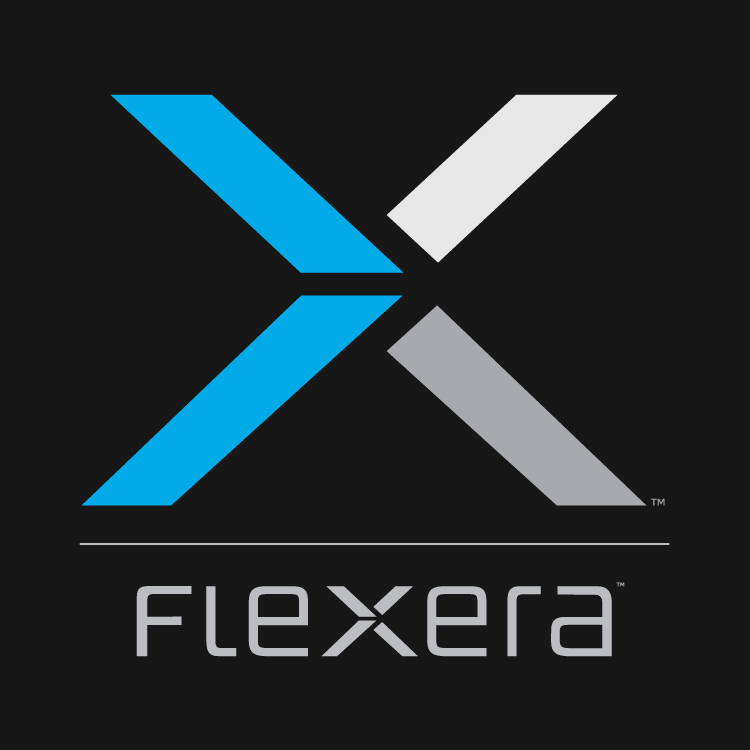 A good example is Flexera, the company I work for. We introduced both subscription and post-use pricing for a single product prior to 2009. Three years ago, we added a one year and 3 year subscription option for all our products. We had to adjust our compensation plan to make selling either subscription or perpetual a mostly neutral event. We have seen an increased adoption of subscription, going from less than 10% to close to 50% of our revenue. The adoption has been uneven, some quarters and years we saw less adoption and impact than others. It certainly has impacted our revenue and required that we look closely at bookings and yearly contract values to keep tabs on our business. On the flip side, it has been nice to know that a larger and larger portion of our yearly targets are “in the bag” as they are recurring. Fortunately, bankers and board members are savvy enough to understand the financial impact of recurring revenue. 3. As a hardware vendor, software is just a small part of our business – should we even consider subscription licensing? Sell the hardware at a lower price and make the real money on subscription of services or software. It is well documented that Microsoft sells XBOX One at barely over cost. Apple does the same with iPhones which are purchased through telecom operations, but the $16B revenue from iTunes makes up for any discounting. Move to “virtual appliances” and run on any hardware. Note that this will not work for all vendors (how do you virtualize a car) but for some, especially in the telecom industry, although some of these vendors are continuing to sell their own hardware. Separate warranty/hardware support from software maintenance. Many hardware vendors still sell “extended warranty” or “service” for their hardware. When they do – they often throw in the software upgrades as part of that service. As the value of the software grows, this is a missed opportunity for additional revenue and for providing more value to customers. I’m seeing more and more hardware vendors separating this out. This often requires CEO intervention as the services department usually sees revenue lowered. I hope this helps provide some insight into what you should be thinking about with subscription software licensing. Back to you: Have you started the shift from perpetual to subscription licensing? What impact(s) are you experiencing? What best practices do you have to share? Did You Know Software Can Be Activated Without a Connection?